After a hard day of major sightseeing on Day 1, take the plunge and relax in one of Budapest’s world-renowned thermal baths, while still admiring its architectural beauty, then get out and about again to uncover some of the unique buildings that reflect the country’s varied and troubled past. START: Take the M1 or "Millennium Underground" to Széchenyi Fürdő. The therapeutic waters of this neo-Baroque bathing bonanza will revitalize tired joints and set you up for a fulfilling day. That’s providing you don’t spend all your time being slow cooked in the hot pools, which will leave you seriously sleepy. Alternate between hot and cold pools, saunas, and steam rooms and take some time out in the mediumtemperature pools or just chill out on a deckchair. The most luxurious pool is the outdoor semi-circular one, from which steam dramatically rises in the cold of winter as locals play chess. The whirlpool is great for kids. Time: 2 hours. Go early to avoid the crowds, especially in summer. For more information please reed our post Best Baths in Budapest. Location: Budapest, Állatkerti körút 11. Looking at it now, it’s hard to believe that this fairly authentic-looking folly was once made out of cardboard and dates back barely a century. 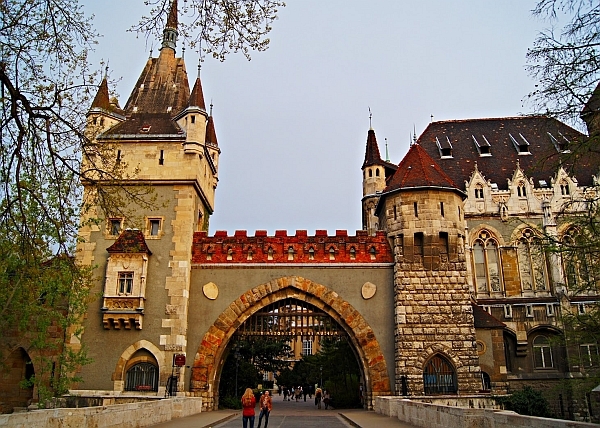 Vajdahunyad Castle went up as a temporary structure as part of the Magyar millennium celebrations in 1896, depicting the various Hungarian architectural styles over the centuries. By 1908, Vajdahunyad had been transformed into a collection of stone replicas representing treasured creations from right across the Magyar realm. Particularly prominent are the ramparts facing the lake from Vajdahunyad Castle and Sighişoara’s clocktower, both in present-day Romania. Location: Metro: M1 to Hősök tere / Széchenyi Fürdő. 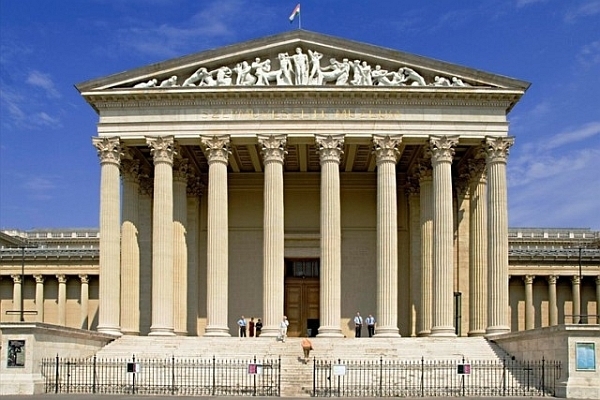 The Fine Arts Museum is closed for reconstruction for about 3 years since march 2015. The mighty Habsburgs who once ruled as far as Spain and the Netherlands acquired an astonishing collection of impressive art works, many of which found their way here. A tour de force in European art from the 13th to the late 18th centuries, lovers of Madrid’s Prado gallery will see similarities with this collection, which is also particularly strong in Spanish masters, with El Greco, Velázquez, Murillo, Ribera, Cano, Zurbarán and Goya all represented. El Greco’s Annunciation, painted in the late 16th century, is set to heavenly clouds and bright lights, while Velázquez’s early work Peasants Around a Table, dated around 1619, magically preserves the timehonored tradition of getting stuck into conversation over a few drinks. Time: 1,5–2 hr. Go early when major temporary exhibitions are running. Location: Budapest, Dózsa György út 41. Opening hours: Tuesday–Sunday 10am–5:30pm. Metro: M1 Hősök tere. 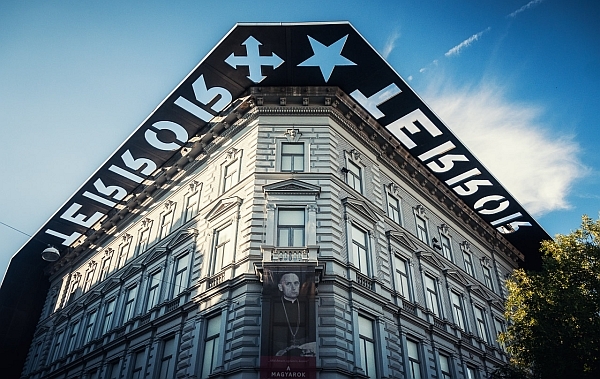 You are more than likely to have explored portions of this, the grandest of Budapest’s boulevards on Day 1 when checking out the Opera House, but further examination is rewarding. Walking from Heroes Square the first stretch is lined with luxurious villas, including Kogart, an arts center and restaurant. Further up, Andrássy út is traversed by Kodály körönd, a striking square of faded but ornately painted town houses. Cynics’ claims are backed up by the fleeting coverage of Fascist Hungary and the much denser coverage of the red terror. However, the fascist Hungarian Arrow Cross Party ran the country for only a year, coming into power in 1944, but what a gruesome year that was, with the previously protected Jewish population being shipped off in droves to concentration camps. Politics aside, from the Russian tank that greets you; to the pictures of victims and their jailors; the industrial and dark classical soundtrack; film footage and interviews; genuine exhibits including Hungarian Nazi Arrow Cross uniforms; and the trip to the cells and gallows. Time: 60 minutes. Opening hours: Tues–Fri 10am– 6pm, Sat–Sun 10am–7pm. Location: Budapest, Andrássy út 60. Metro: M1 to Vörösmarty utca. 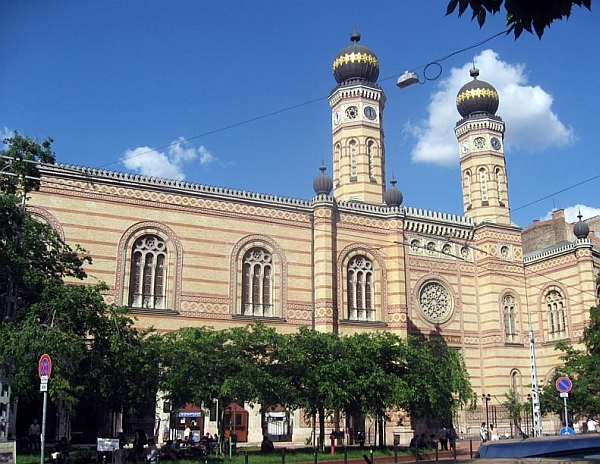 With its onion domes, Moorish and Byzantine influences, Budapest’s great synagogue not only pioneered a new style of Jewish architecture, it also spawned the father of modern Zionism who was born here, Tivadar Herzl. 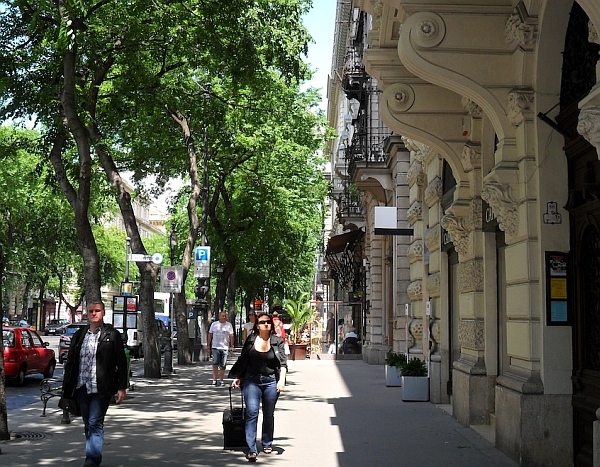 Location: Budapest, Dohány utca 2. Metro: M2 to Astoria. You might have encountered this remarkable-looking Art Nouveau masterpiece by Ödön Lechner, Budapest’s answer to Gaudí, if you took the road in from the airport. Lechner, who also worked on the building’s plans with secessionist sidekick Gyula Pártos, created a Hungarian take on the Art Nouveau movement, adding Hungarian folk touches and emphasizing certain eastern influences on Hungary. Accordingly, traces of architectural styles from as far afield as India can be detected, and the bright green and gold Zsolnay tiles that adorn the roof and dome are more Oriental than European. You may find more info about this Museum here. Time: 1,5-2 hours. Opening hours: Tues–Sun 10am– 6pm. Location: Budapest, Üllői út 33–37. Metro: M3 to Ferenc körút.